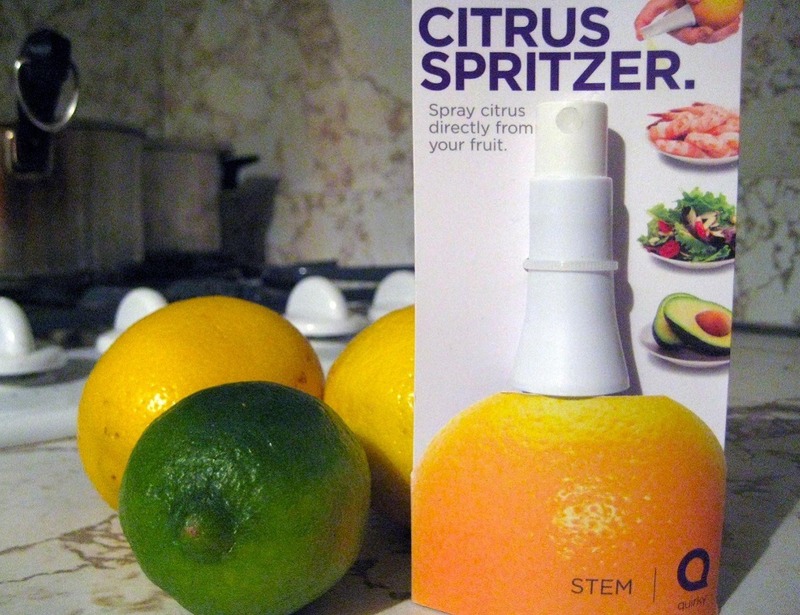 Spraying juice directly from any citrus fruit just got easier with the Quirky Citrus Spritzer. A must have for your kitchen. 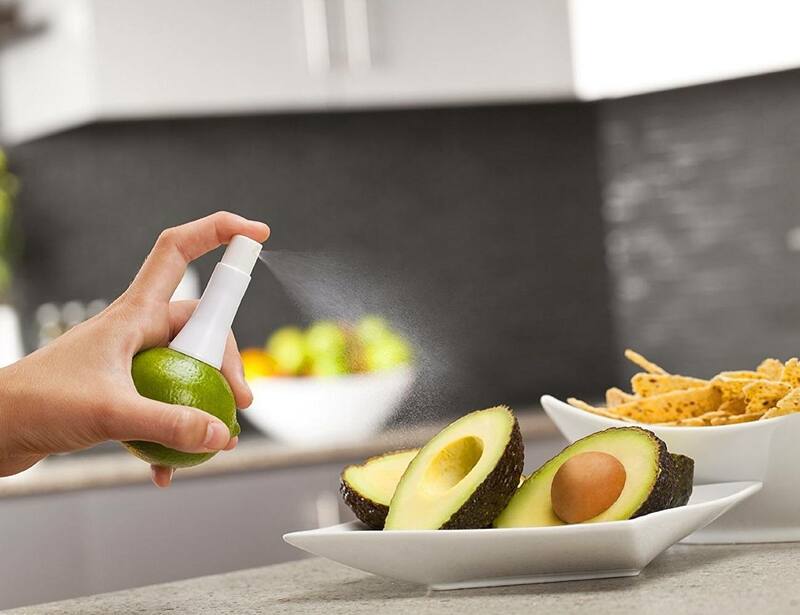 Spraying juice directly from any citrus fruit just got easier with the Quirky Citrus Spritzer. This will finally help you say goodbye to the traditional method of cutting citrus fruits. 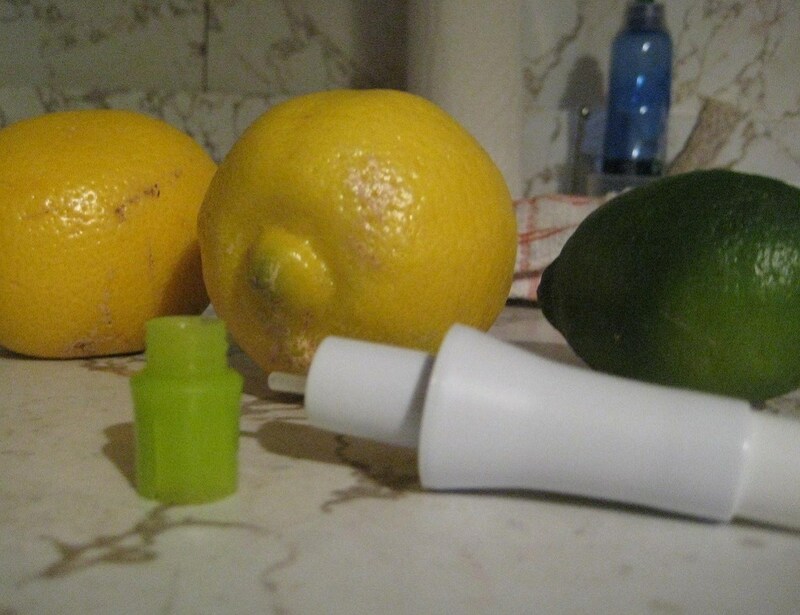 In fact, this spritzer will squeeze out more juice from citrus fruits as compared to what it was before. You will not have to go through much of a pain to spread citrus juice on any food. 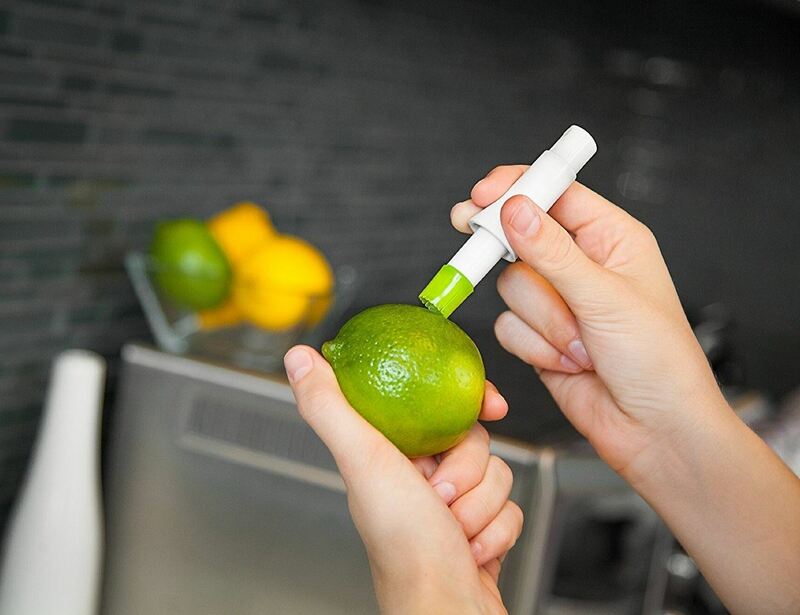 Instead, just a single hand operation with this Citrus Spritzer will be enough. 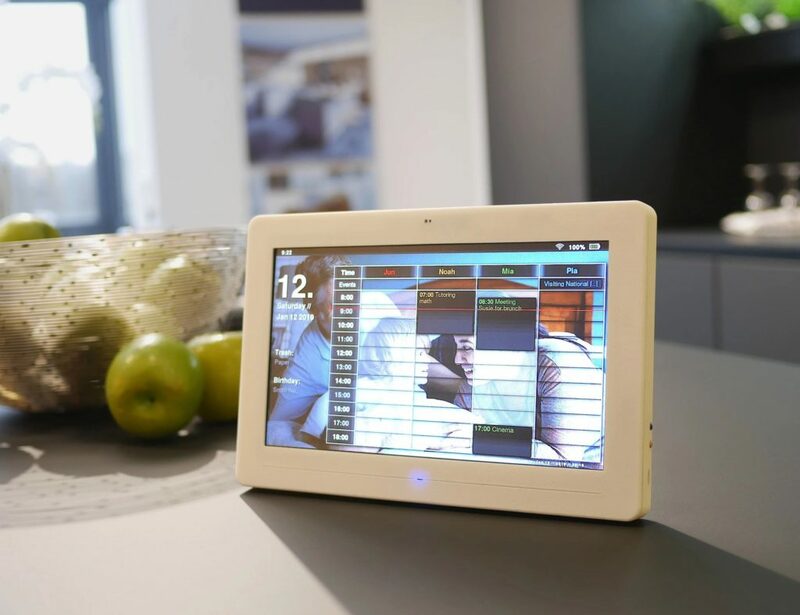 The device is pretty easy to use and is a perfect example of how you can make our everyday kitchen life a bit easier with citrus fruits. In addition, the serrated teeth of the device will insert in the fruit easily. 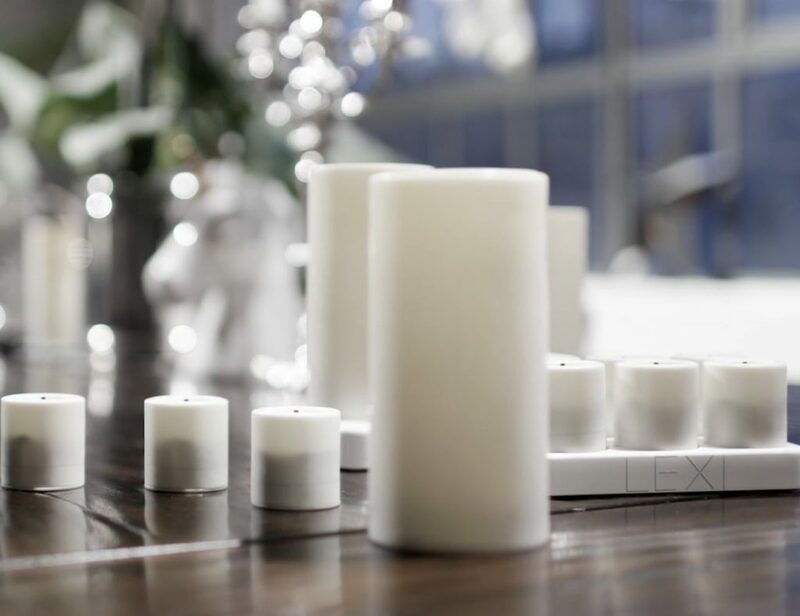 That just makes this spritzer a must have for your kitchen for sure.